Texas law prohibits live animals, including dogs, in restaurants where food could potentially be contaminated. There are exceptions, however, for service dogs and dogs that work with police officers. 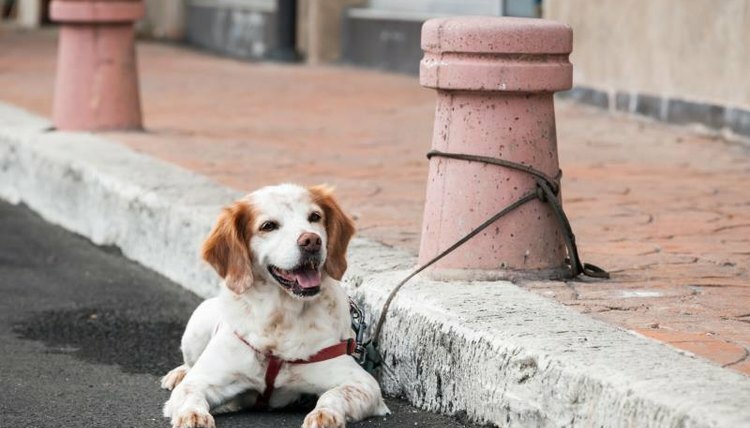 In addition, individual counties and cities can create regulations that allow restaurants to set aside certain sections for patrons and their dogs. Check local rules if you want to bring your dog along when eating out in Texas. According to the Texas Department of State Health Services food establishment rules, live animals are not generally allowed in restaurants or other food service establishments. The rule is in place to protect food preparation areas from any risk of contamination. Texas law does allow exceptions for service dogs. 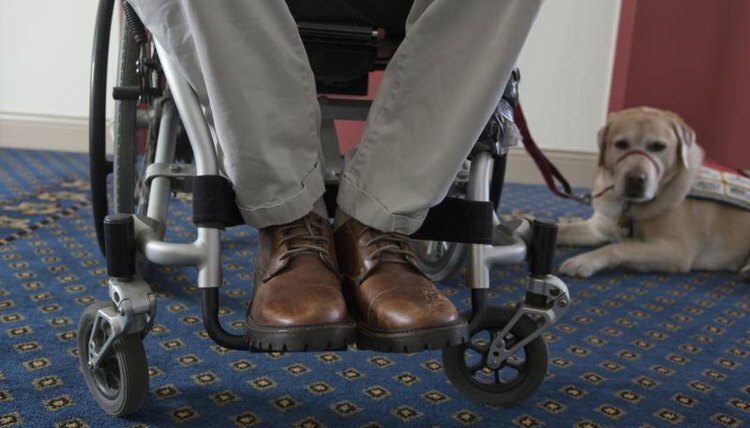 If a service animal is controlled by a disabled person or if it's in training and controlled by the trainer, it can be allowed inside a restaurant as long as it doesn't pose any health or safety hazard. In addition, dogs in nursing homes, assisted living homes and group homes can be allowed in dining areas as long as meals aren't being served at that time, and the food storage and preparation areas are closed off and separate. Patrol dogs and security dogs are also excepted under the Texas health code. 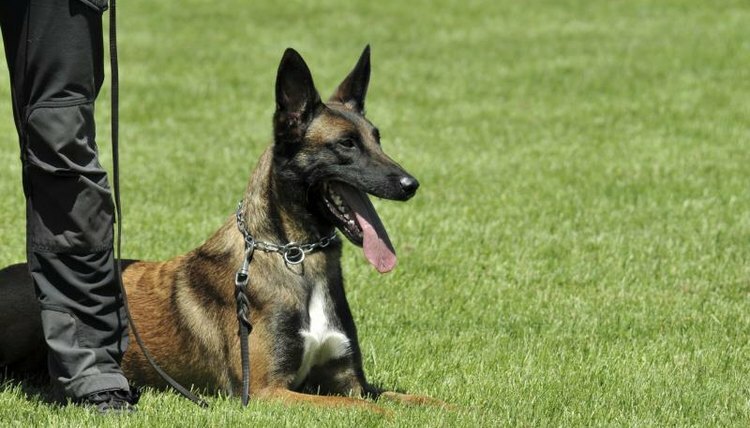 A patrol dog under the control of a security officer or a police officer can enter any part of a restaurant, including dining and storage areas. Security dogs used as sentries to guard restaurants are allowed to run loose only in fenced outside areas. Texas permits cities and counties to institute exceptions to state restaurant prohibitions, as long as there are no food hazards. 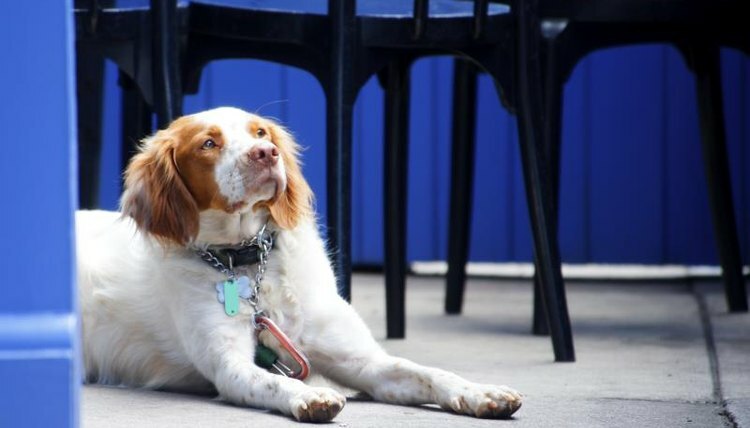 In Dallas, restaurants can apply for an exception that allows dogs in outside patio areas, as long as food isn't prepared there, and the area is hosed down every six hours. 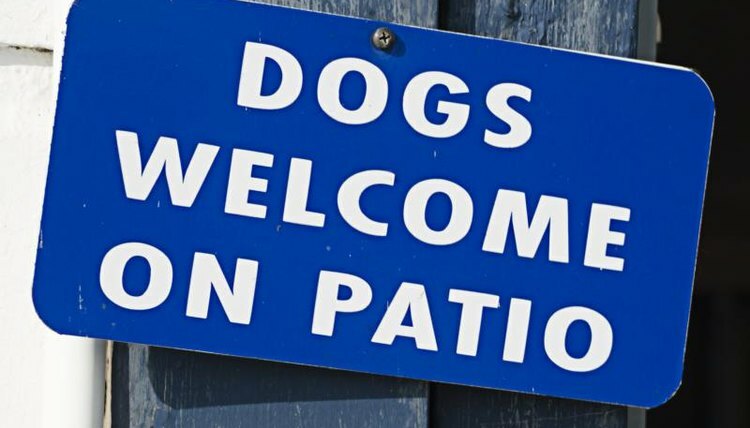 In Austin, any restaurant can let dogs in outdoor areas as long as a sign is posted, the dog doesn't have to enter the restaurant to reach the outdoor area, the dog is kept on a leash and food isn't prepared outside. Dube, Stephanie. "Texas Health Code on Dogs in Restaurants." , https://legalbeagle.com/5990898-texas-health-code-dogs-restaurants.html. Accessed 22 April 2019.